While each class of cement has its advantages, dentists must carefully consider what type is most suitable for each individual case, depending on the material and substrate(s) being bonded. Successful cements are easy to use, and should excel in adhesion, mechanical properties, long-term stability, aesthetics and biocompatibility. 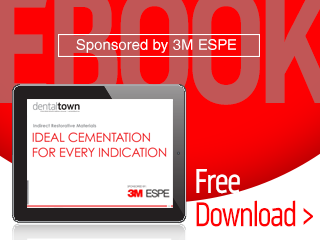 This eBook will provide an overview of 3M ESPE’s state-of-the-art RMGI cement, adhesive resin cement, and self-adhesive resin cement. 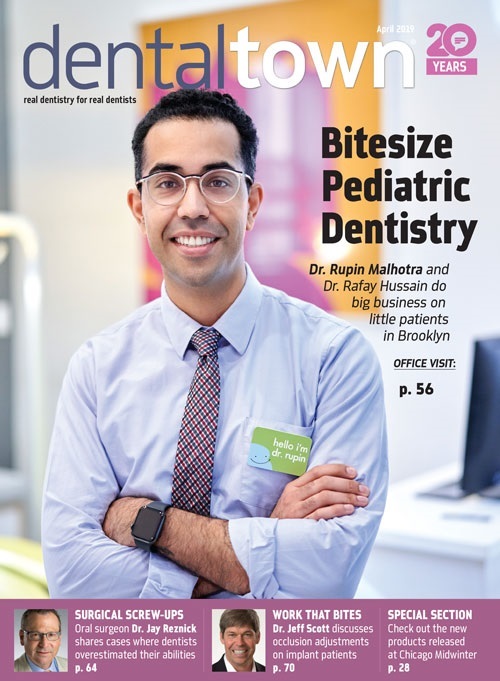 These three varieties of cement give dentists tools for a broad range of indications, and also provide the convenience and exceptional performance to bring users peak productivity as well as peace of mind.